Want to achieve a true clean? 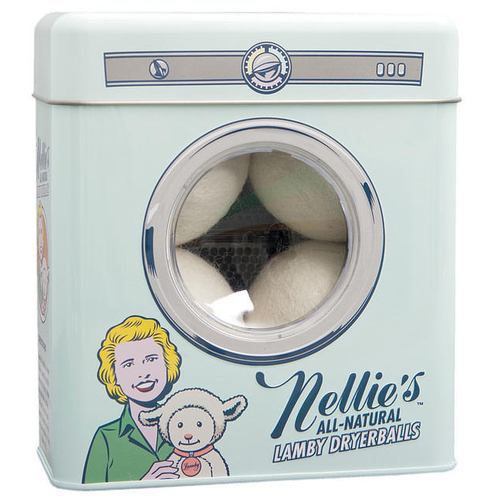 Use Nellie’s Laundry Soda. 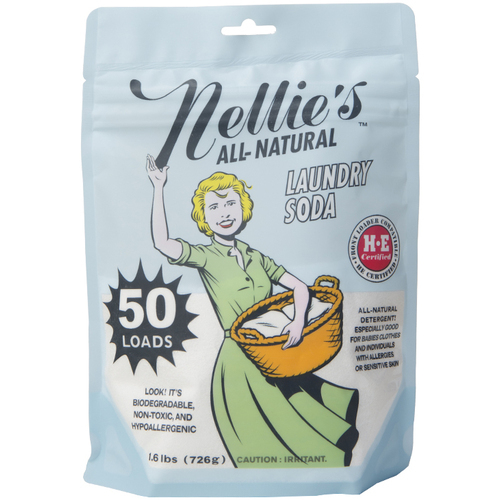 Nellie’s All-Natural Laundry Soda is available in this resealable 50 load pouch. This product is perfect for every household, FREE FROM – SLS, SLES, Gluten, phosphates, fragrance and chlorine. 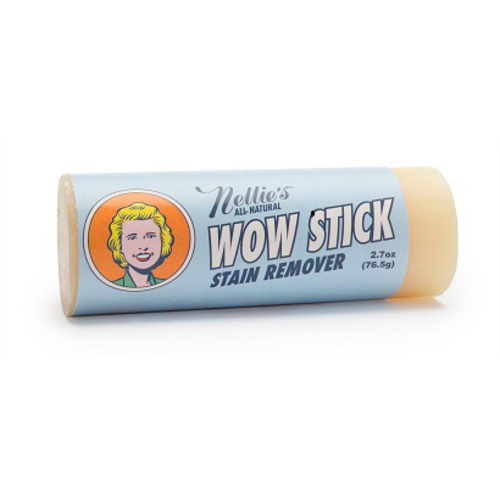 Its highly-concentrated formula will leave your clothes soft and fresh, rinsing residue free. Only one tablespoon is needed for a regular size load of laundry!